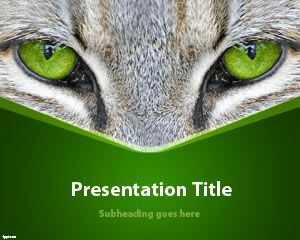 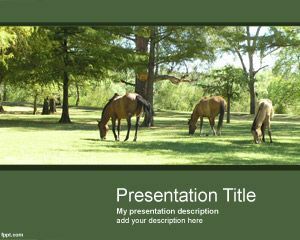 Cats Background for PowerPoint is a nice animal background for PowerPoint presentations with cats. 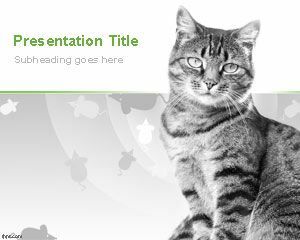 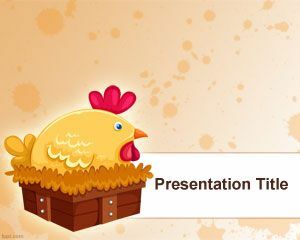 You can download this funny cats template for PowerPoint to be used in presentations for animals as well as other cat topics like cat training. 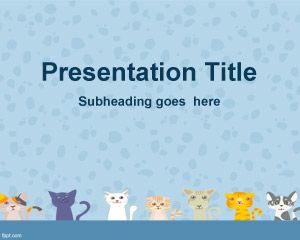 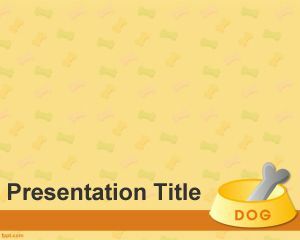 This cats picture in PowerPoint background is a nice template for cat lovers.